After the advent of LG stylo 2. 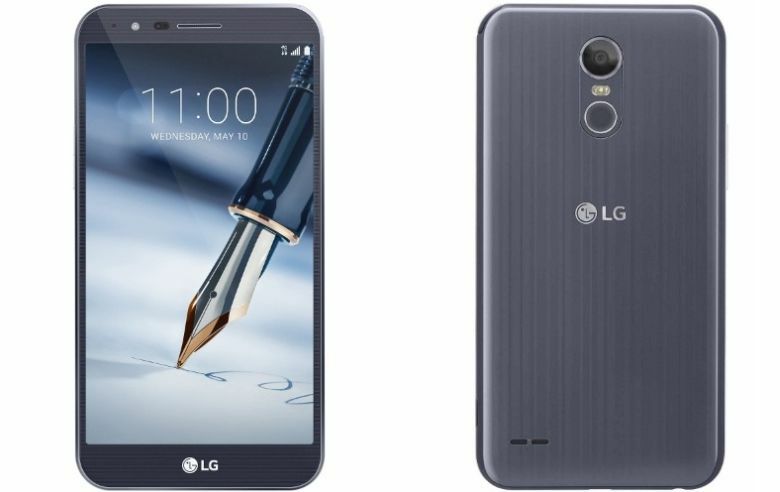 LG has rolled out a higher stylus series LG Stylo 3 Plus in United states. The device is powered by Snapdragon 435 SoC with octa-core 1.4GHz processor, and has a 5.7-inch full HD display. RAM is 2GB, while internal memory is 32GB. You get a 13Mp primary camera and a 5mp secondary shooter. No duals here. LG stylo 3 runs on android version 7.0 nougat and it is powered by a 3080mAh battery capacity. You get a fingerprint sensor behind and the stylus pen (that is why it is tagged stylus).